From the lovely man who always helps me to stir things for the treats I make for this blog, I got this amazing book. This book is definitely a must have for anyone in love with baking. From the introduction with a myriad of tips on how to make the perfect cakes and any type of icing you can imagine, this book has everything. It covers the old favourites like iced fairy cakes and croissants all the way to savoury delights like Italian pesto muffins. The pages are clear and easy to understand and each recipe comes with a mouthwatering and inspiring photo. From a good friend of mine who slaves alongside me in the bakery where I work bought me this delicious book dedicated to cupcakes. This gorgeous little book is packed full of recipes for every occasion. 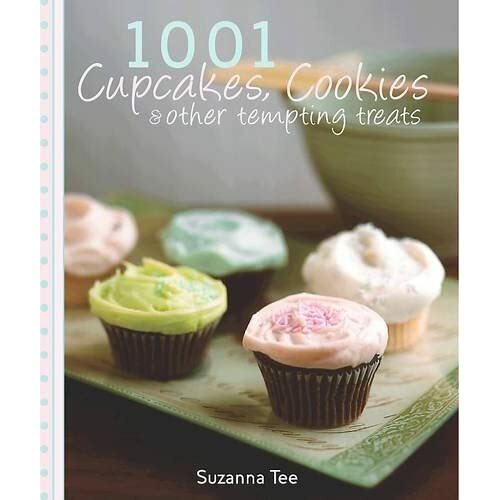 It was a shame I got this book today because it has some delightful ideas for cupcakes to celebrate Christmas day. MERRY CHRISTMAS AND A HAPPY NEW YEAR FROM CAKE AND SAUCER! I should apologise for being such a slack blogger recently but the NCTJ exams meant I had to take a break from the oven for a while...but I'm back! I've just put some stained-glass (it's not real glass but sweets!) cookies in the oven and the recipe will be up here in time for Christmas!